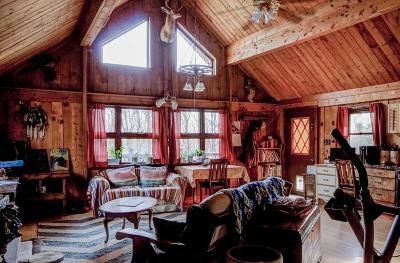 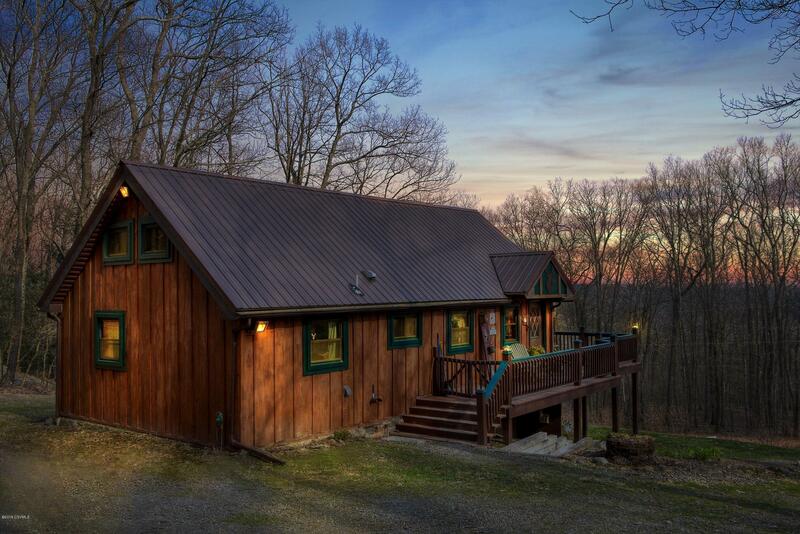 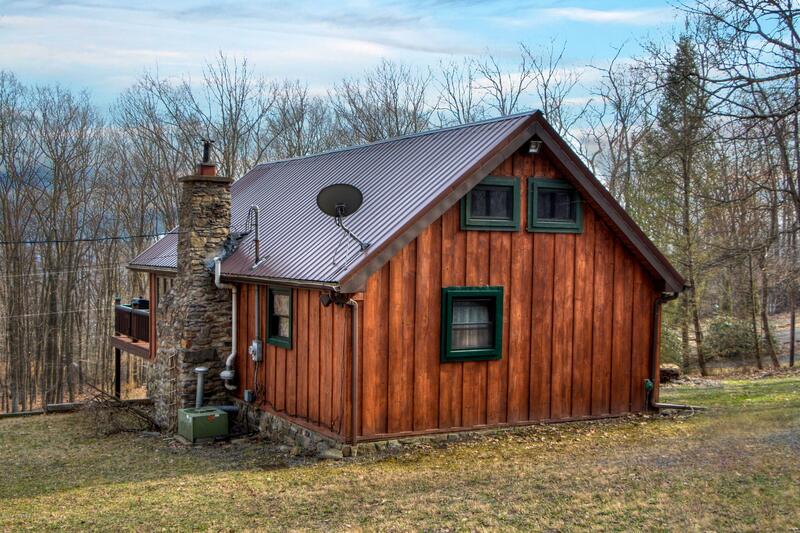 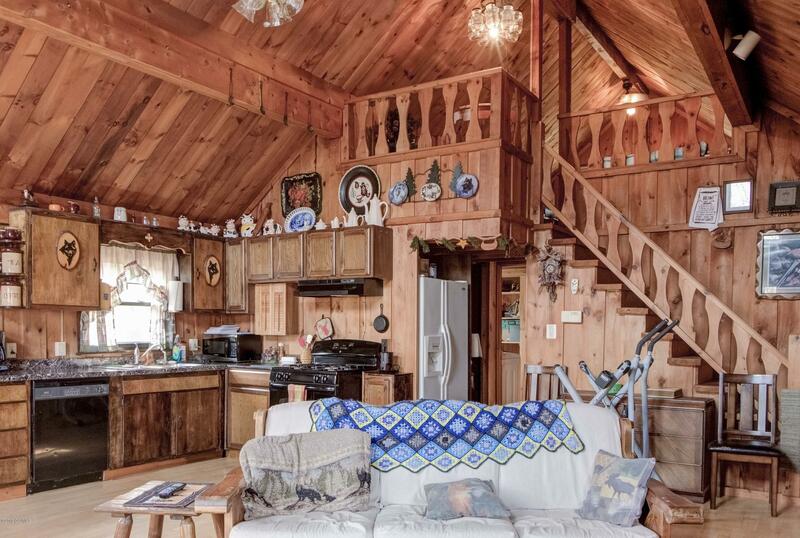 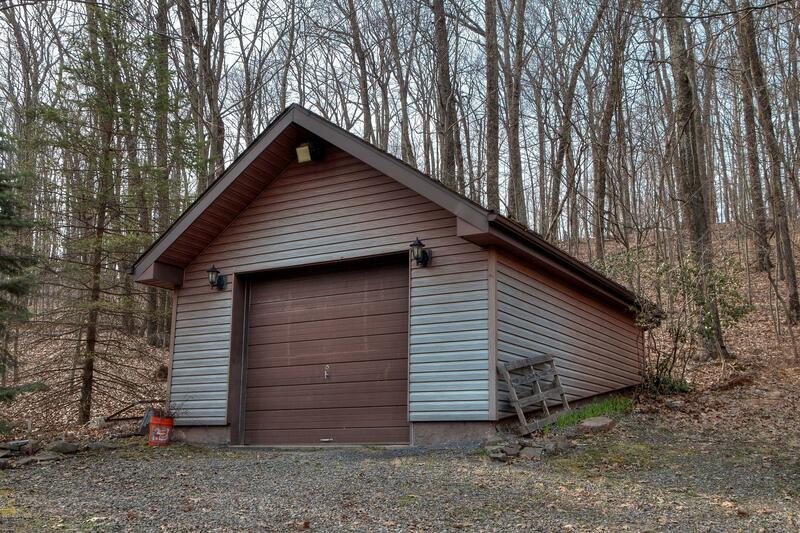 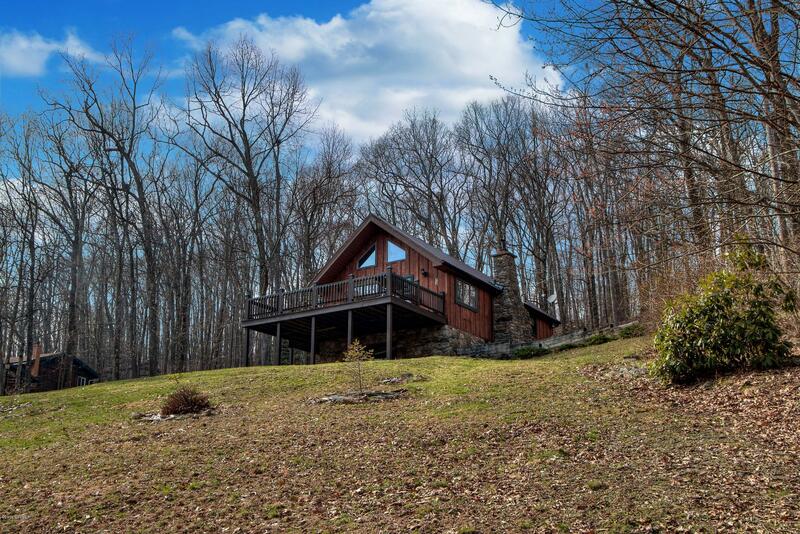 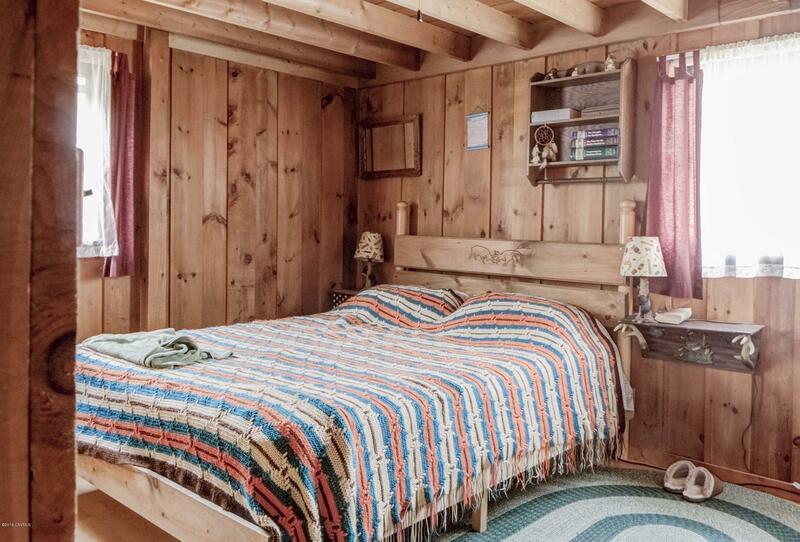 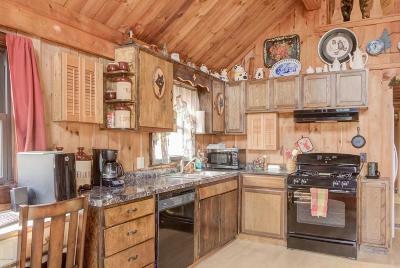 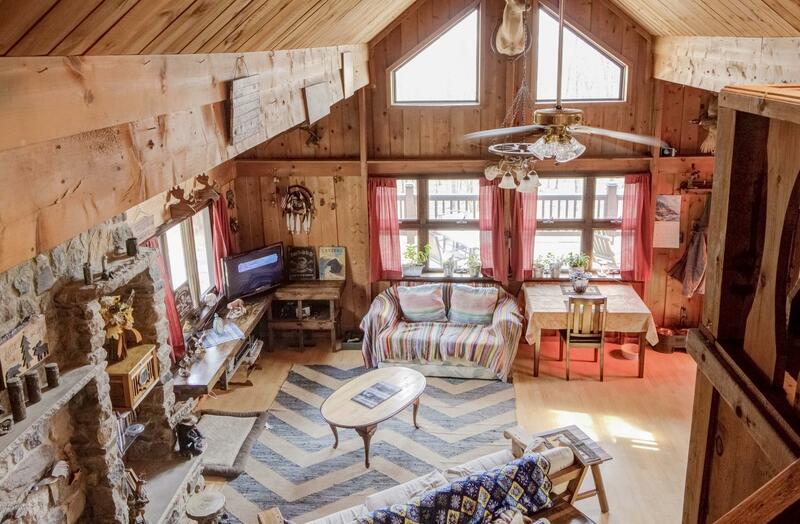 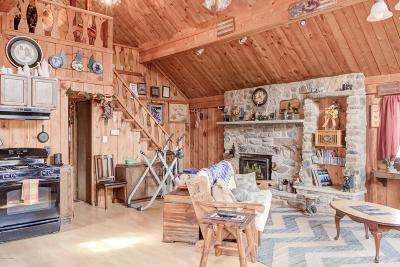 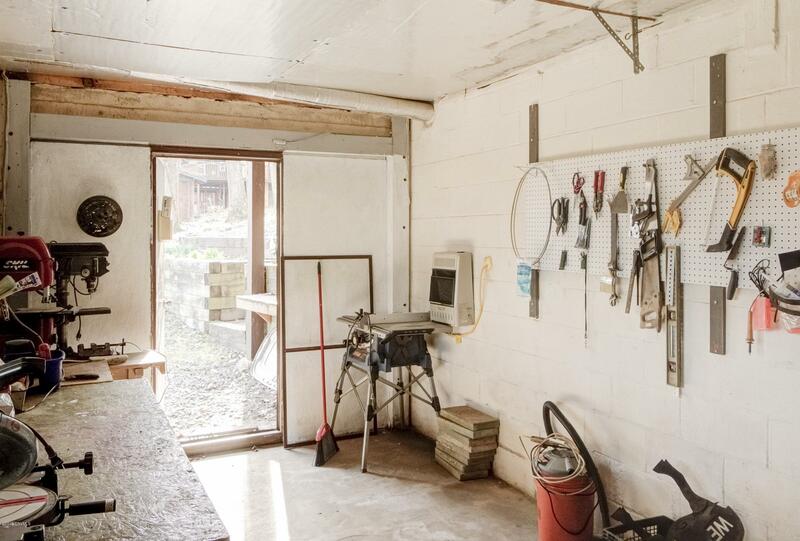 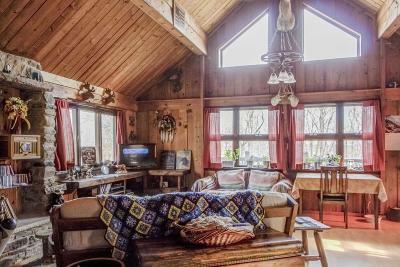 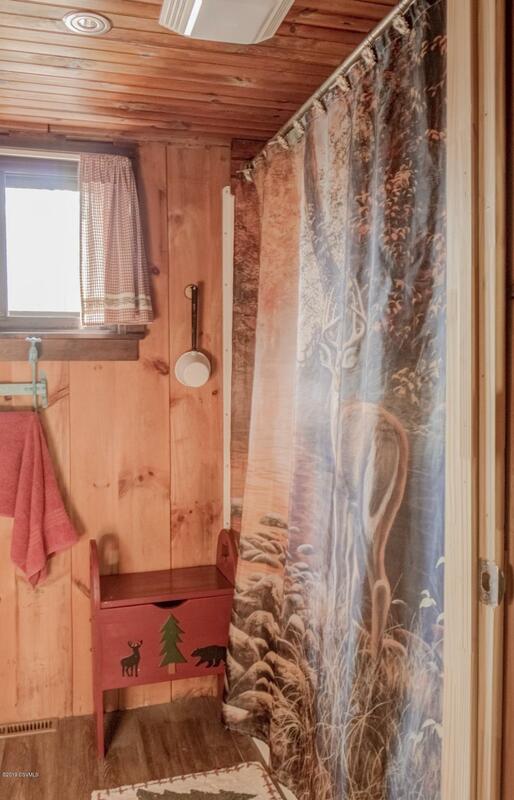 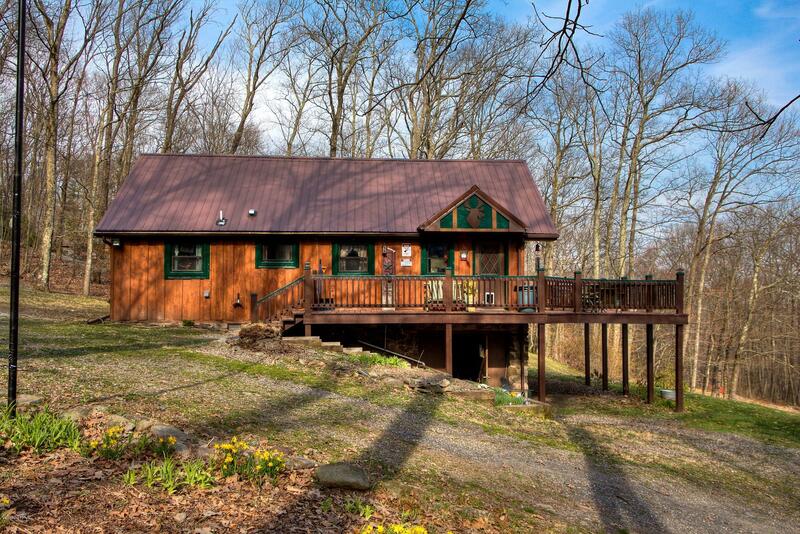 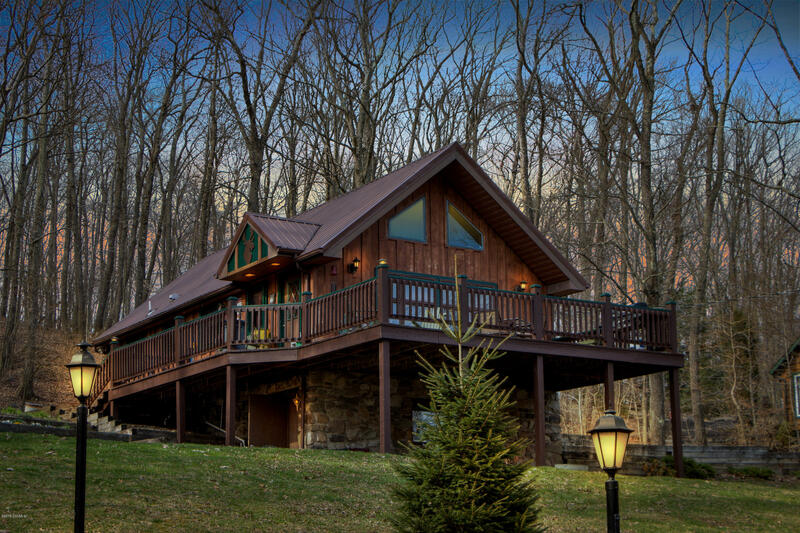 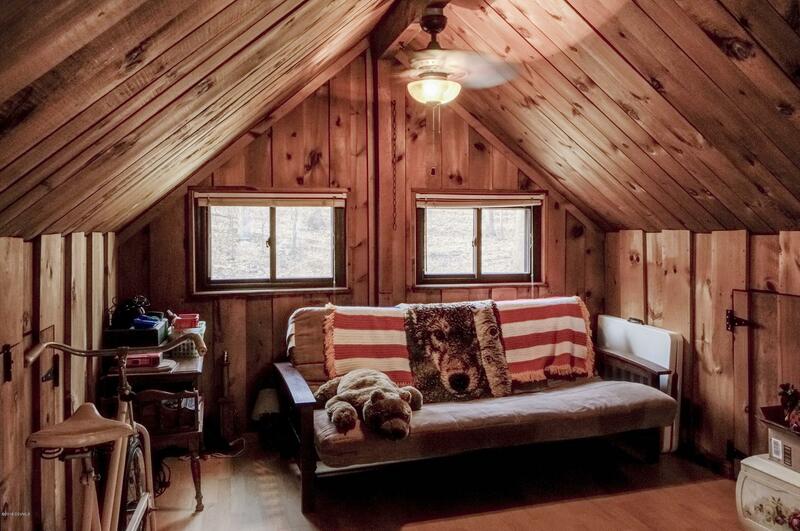 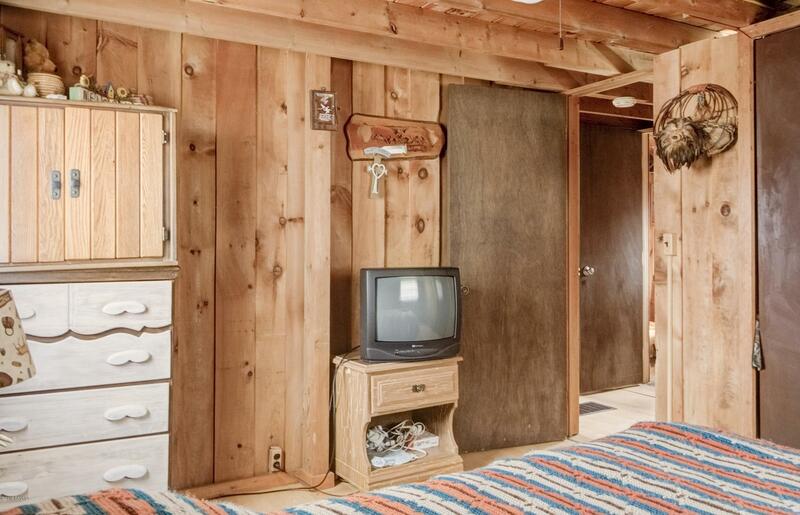 Get away from it all at this lovely 1-2 bedroom cabin-like home! The stone fireplace is a great focal point in the open living room, dining room, kitchen area. 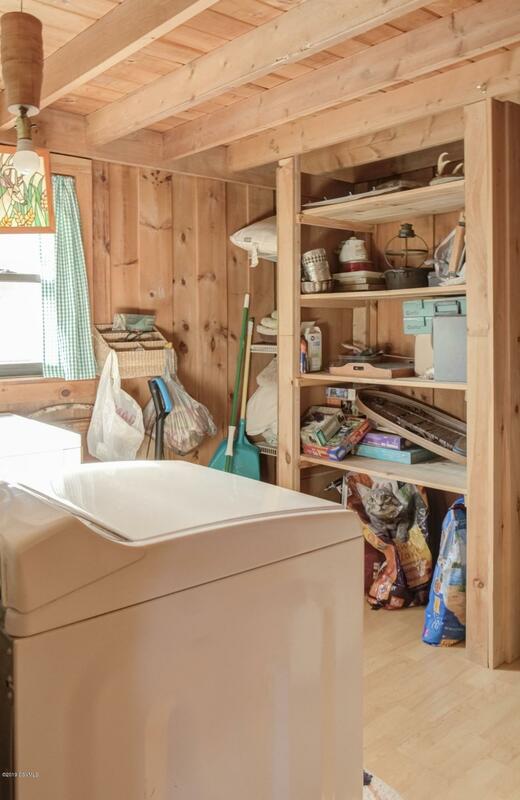 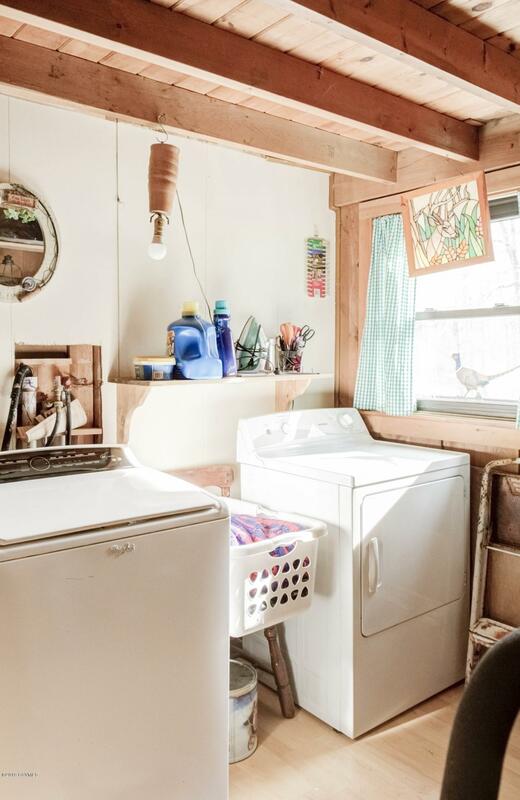 Laundry on the first floor with a cozy full bath and bedroom. 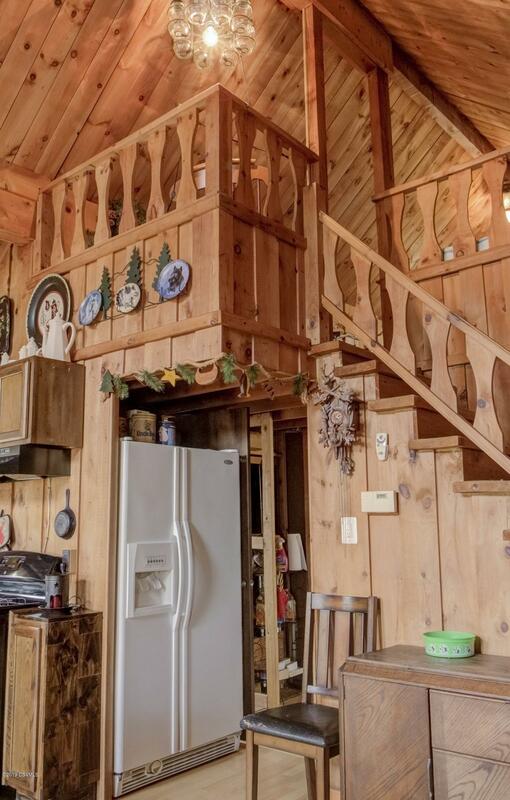 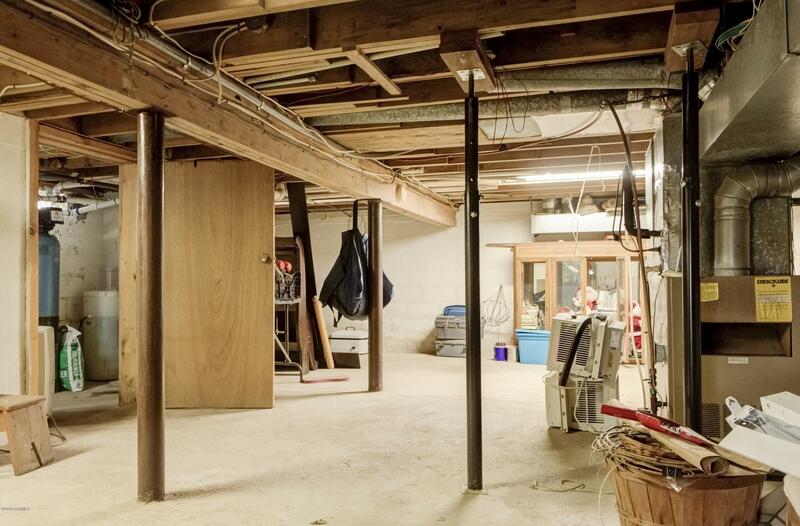 Second floor loft area with great storage as well. 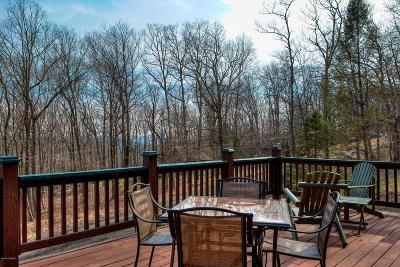 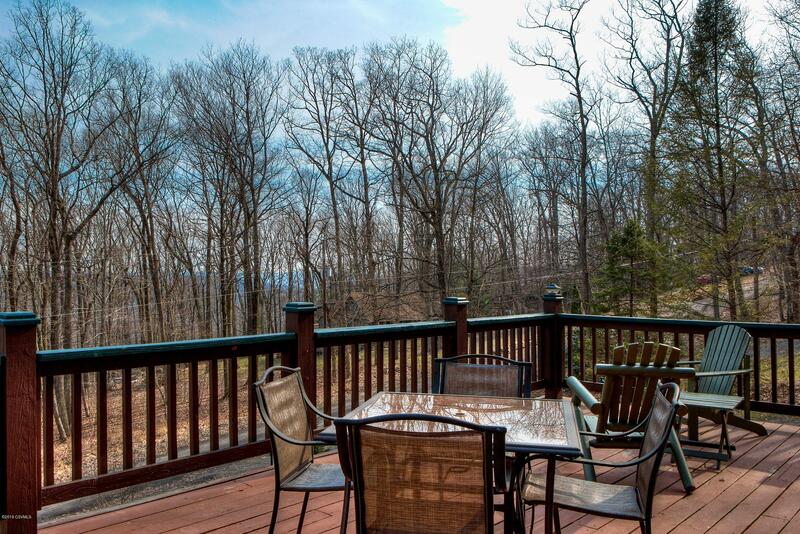 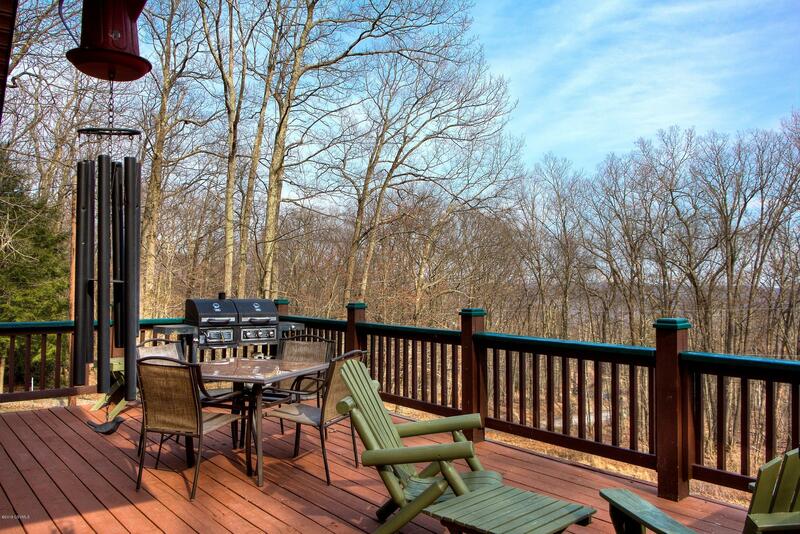 You'll love the woodsy views from the deck. Surrounded by state game lands!